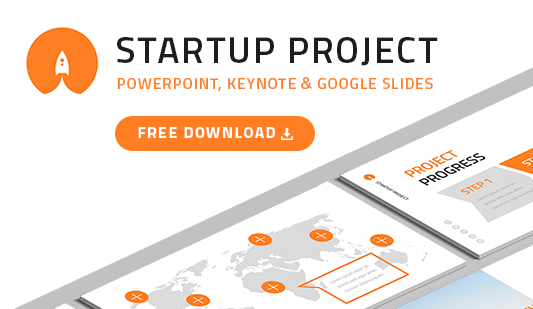 Pitch deck templates free Keynote template - Hislide.io - Download Now! What are pitch deck templates for? On this page, users will find one of pitch deck templates. It is comprised of 22 unique ready-made elements for Keynote software. 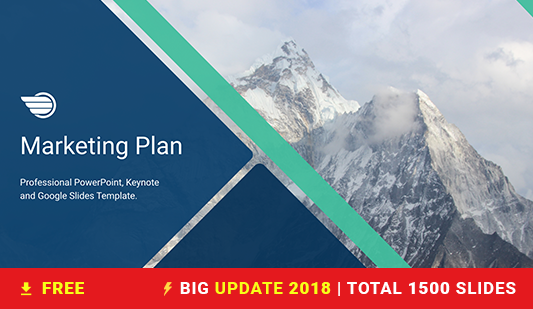 A number of multipurpose slides make this template suitable for various marketing presentations, advertising reports, startups and business projects. It is a free Keynote template that will serve as an assistant for every office employee whose responsibilities include digital projects and presentations creation. When delivering a speech at a meeting, speakers want to show their skills and prepare a professional high-quality material. A presentation becomes not only a functional element but also an image-maker in such cases. Displaying information on the Keynote pitch deck template, a speaker demonstrates his/ her competence. Creative unique slides and a modern design simplify the process of data presentation and perception as well as add vividness to a speech. High quality. Excellent quality of the presentation is possible with the free pitch deck template for Keynote. Choosing this set of slides for work, every user can forget about problems with quality. This element looks perfectly when it is displayed on screens with high resolution. Unlike poor-quality slides, this template won’t have visible defects. Free download. Every user can download the Keynote pitch deck template for free right now. You do not need money to get this excellent tool for work. Multipurpose slides. The template is suitable for a wide range of marketing, economic, business projects. Easy-to-use premade elements. Additional computer skills are not obligatory for work with such pitch deck templates. Many office employees use this element because it truly simplifies their job responsibilities.